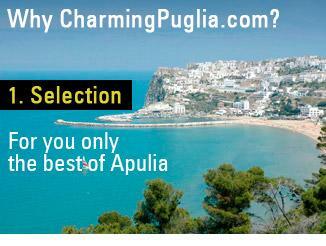 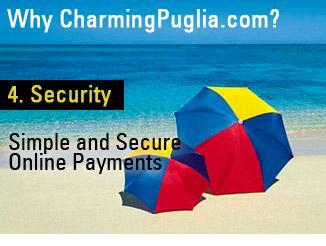 To truly experience Puglia you need to immerse yourself fully in it. 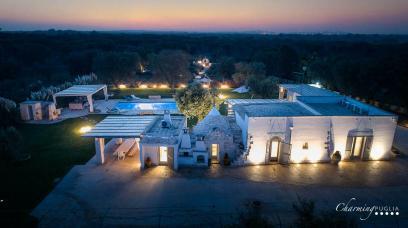 This is why we have chosen for you the best luxury villas in Puglia, ideal for a vacation of pure relaxation in the Puglia countryside. 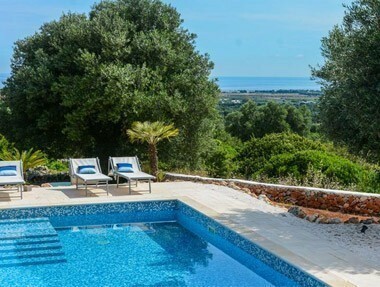 These are independent villas able to offer the perfect blend of privacy and exclusive services, villas with pools set against a splendid backdrop, exclusive properties furnished with great style, offering a tasteful combination of traditional and contemporary elements. 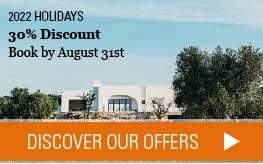 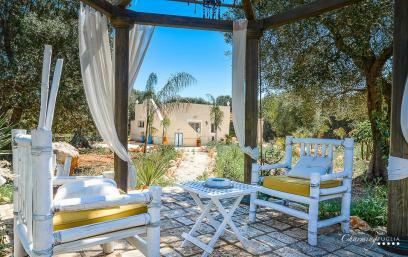 Surrounded by the green of olive groves just a short distance from the sea, the villas included in our selection cater for all types of holidaymakers, be it for families with kids, groups of friends or couples of all ages. 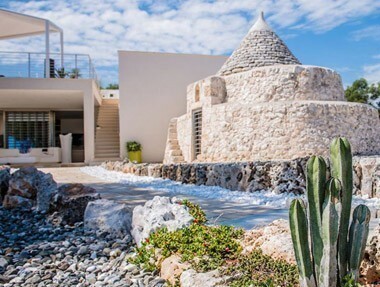 Among the best-loved destinations in the ‘heel’ of Italy, the Salento is known for its white beaches, its lively nightlife and fabulous wines. 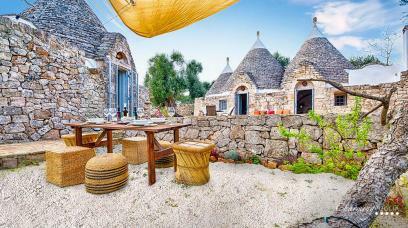 Its star attraction is the city of Lecce, known as the ‘cradle of Puglia’s Baroque’, but there are many other gems in this territory. 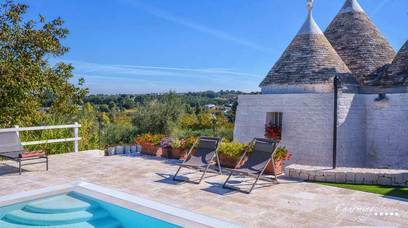 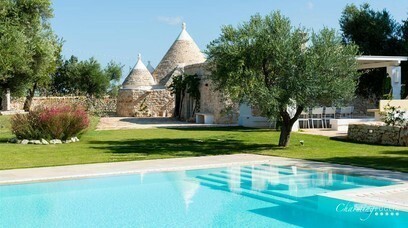 Between Bari and Brindisi, the Valle d'Itria will surprise you with its famous houses with cone-shaped roofs, the trulli, found especially in iconic Alberobello, a small town listed on UNESCO’s world heritage. 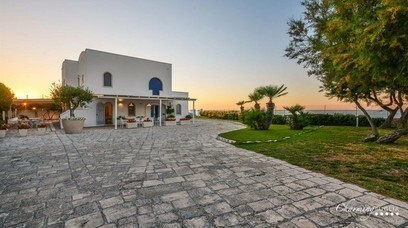 This appealing historic region contains the best of the region: charming rural scenery, fascinating medieval hamlets, a rich and varied coastline, ancient traditions which have survived unaltered the passage of time. 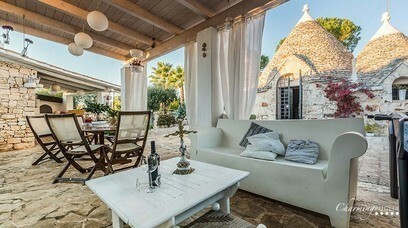 For seaside lovers, the best period is probably the very long summer, making it possible to enjoy the favourable climate with mild temperatures right up to October. 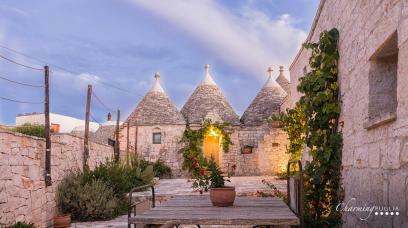 Winter and autumn also permit full enjoyment of Puglia’s beauty, since it is a region rich in nature areas and is marked by a rich and varied wine and food tradition, among the most appreciated in Italy.